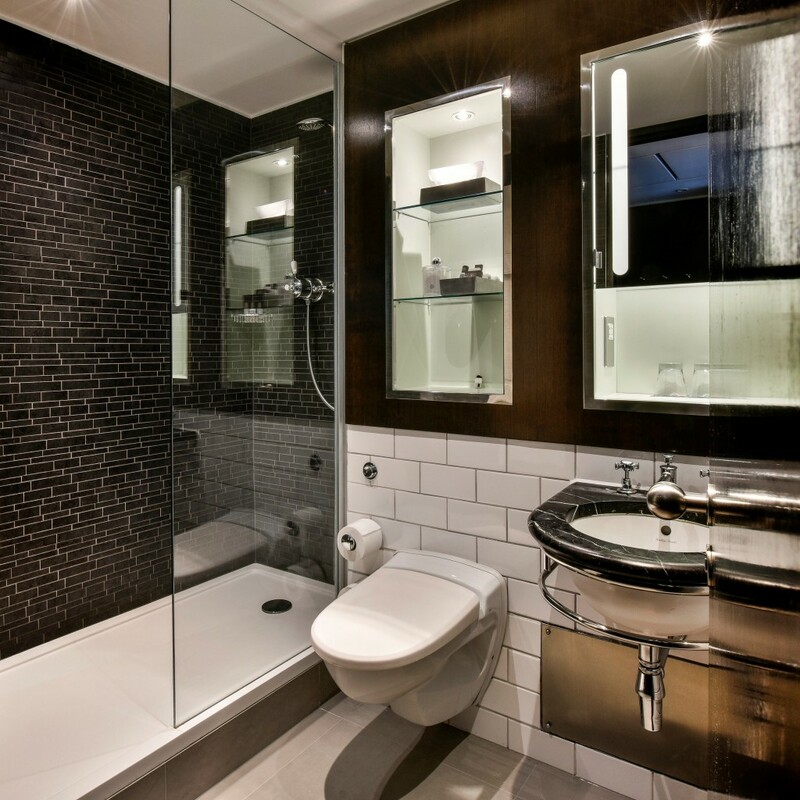 Versital is delighted to have been specified by the Andaz Liverpool Street Hotel in London for the second stage of its bathroom renovations. Versital supplied 40 bespoke shower trays for the first phase of refurbishments in November 2016. The second stage will start in February 2017 and will see Versital supply an additional 200 bespoke shower trays over the course of a year. Keith Large, Director of Engineering at the Andaz London Liverpool Street hotel. Versital stone resin shower trays are made to measure, allowing you to specify the shape, size and position of the waste outlet. They are available in 90 colours and finishes such as marble, granite, sparkle and high gloss. 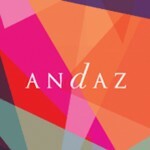 The Andaz Liverpool Street is a luxury, boutique hotel near Shoreditch. It features 267 contemporary guest rooms and suites. For more information on how Versital Bespoke Shower Trays could benefit your renovation project, please contact us on 01204 380780, or drop us an email via out contact form.